Exploring DC in the Snow - Jim Rode at Friday Night Art from Jim Rode on Vimeo. Artist Jim Rode will create photographic images (most starting with an iPhone!) and turn them into Photographic Expressionism. Art eventually becomes ink on canvas. His work is especially vibrant using brushed aluminum with his work baked into the metal. 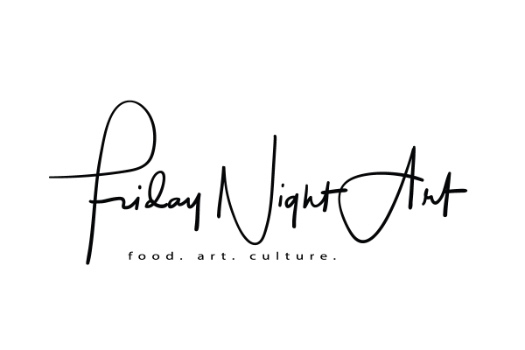 Friday Night Art currently has an exhibition at the Lift Art Gallery in Oklahoma City. As Route 66 winds through the prairies of Central Oklahoma, we discover both America's past and future. From museums to forts to windmills and space, Jim Rode's art reflects the beauty and history of this great highway of the 20th century. This short video from Friday Night Art has a music background. Jim Rode has traveled to the Rio Grande Valley more than 40 years to capture the heritage and culture of a land rich in history, fertile soil and dynamic people. He he displays some of his art in a video from Friday Night Art. This video is a photographic portfolio of David Carr Jr. at the Big Red Museum in Dallas. Music by David Carr Jr. Photo and Video by Jim Rode at Friday Night Art. The Lift Art Gallery proudly opens an exhibition of Jim Rode's art in it's Oklahoma City Gallery. Video by Friday Night Art. A wedding portfolio is provided fro reference. Jim Rode has paused his wedding work and is currently not accepting weddings. Jim is currently working his art at Friday Night Art. The art of photography at Friday Night Art. Jim Rode uses the darkroom to perfect images.